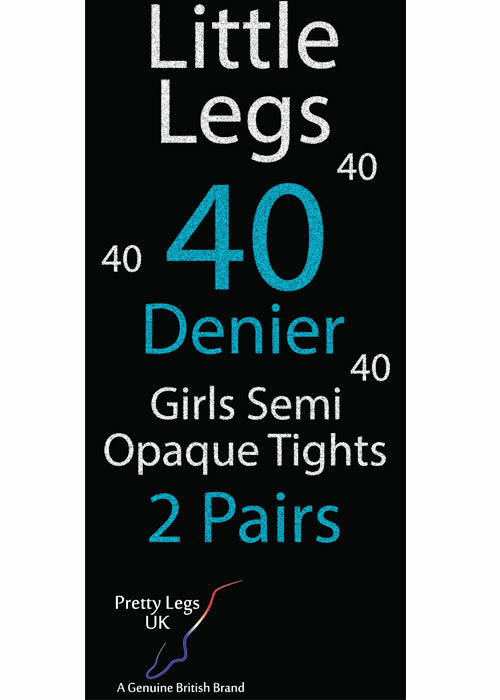 The 40 denier variation is much better for winter and the colder months than their 20 denier counterpart. 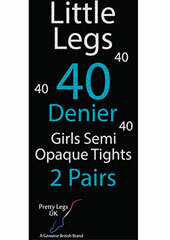 With the same silky and glossy look, they feel great and don't itch as much as most regular girls' tights might. An ideal choice for adding something a little more interesting to your little girls outfit, something that she'll definitely love.